thank you all, for the lovely comments! Worked on the bodice today. Thank you heather, it makes a little bit more sense now. 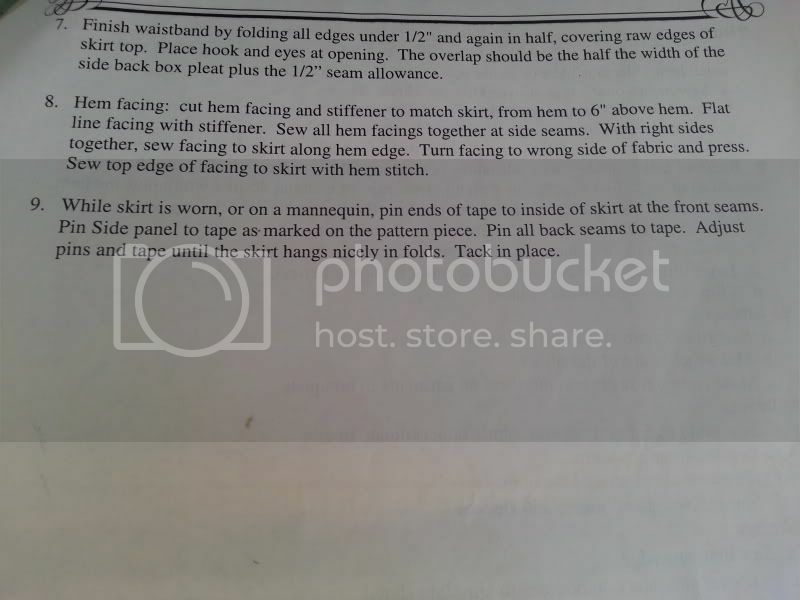 Another question, with step 6 sewing it to the waistband. With the placket. You fold it in? It says at the middle of the pleat, but mine goes in further. Is that right? 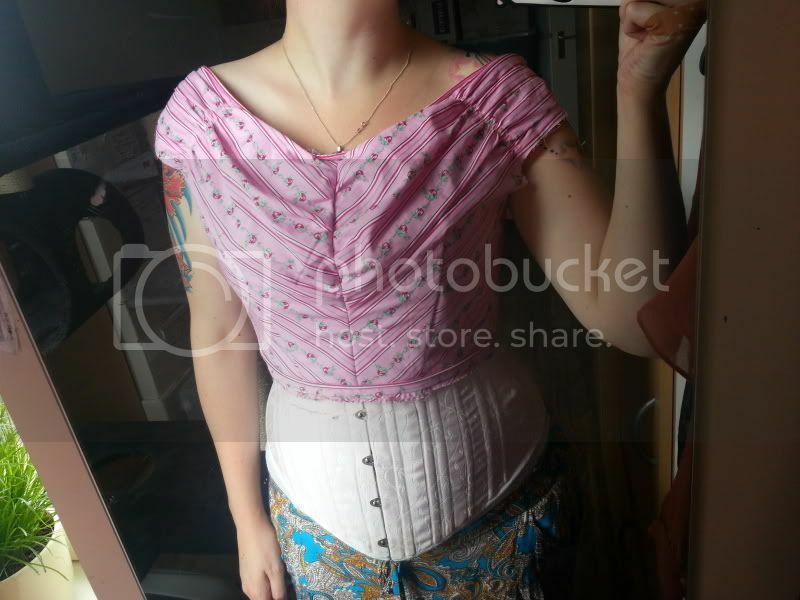 Topic: My first (unfinished) corset! Re: My first (unfinished) corset! Thanks alot again, I am so happy with your help. At the back, its loose at the waist, not tight on my body. But i think i am worrying too much about the fit. Oh my! 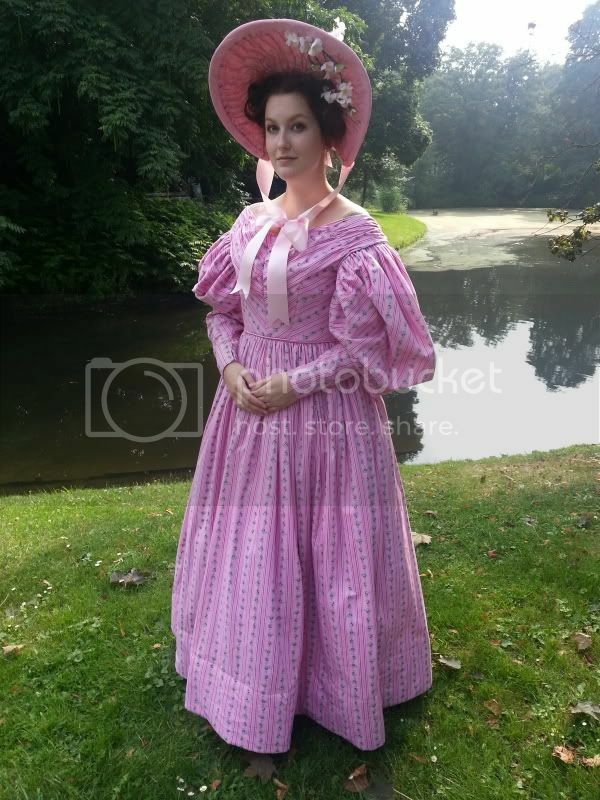 what a beautifull dress!